Exhibition opening days and times can be found at the end of the page. 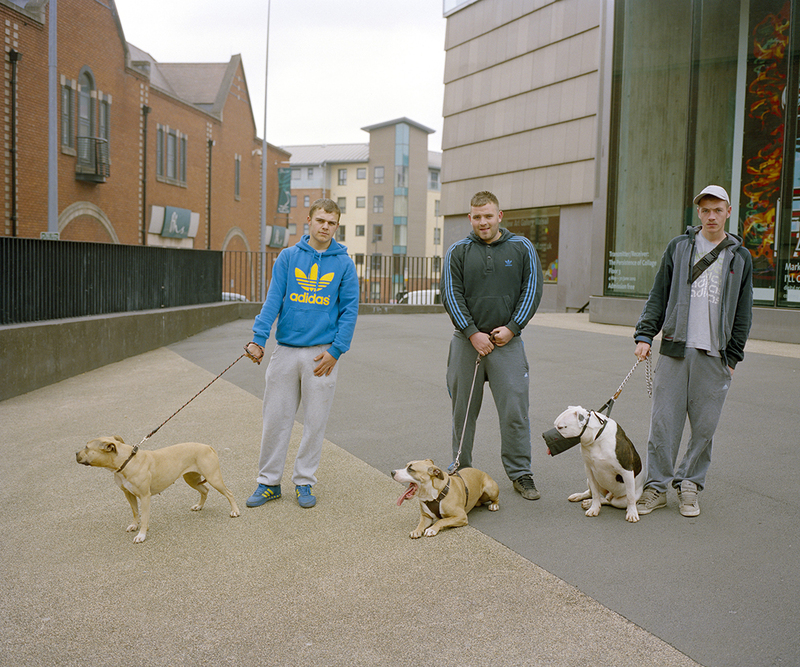 Niall McDiarmid is a Scottish photographer based in London. 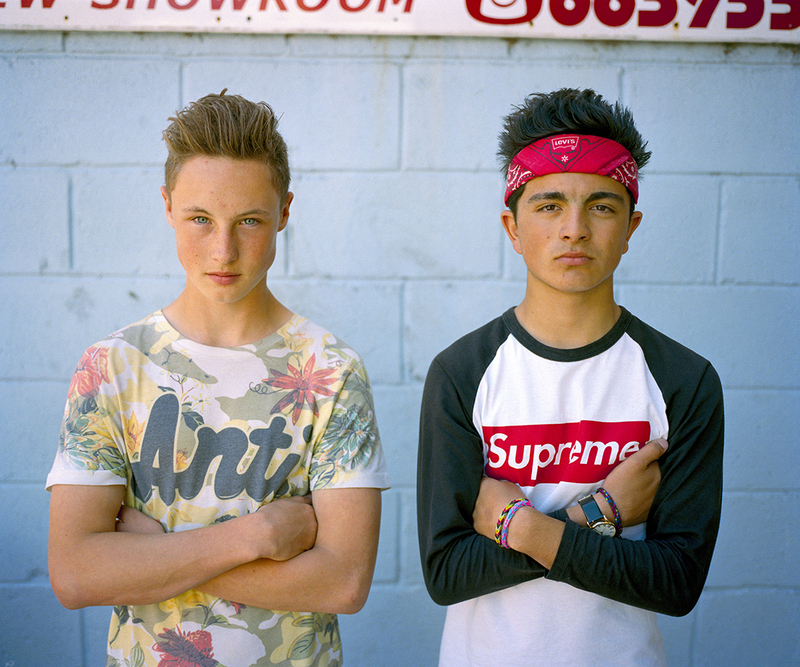 His work is primarily about documenting the people and landscape of Britain. 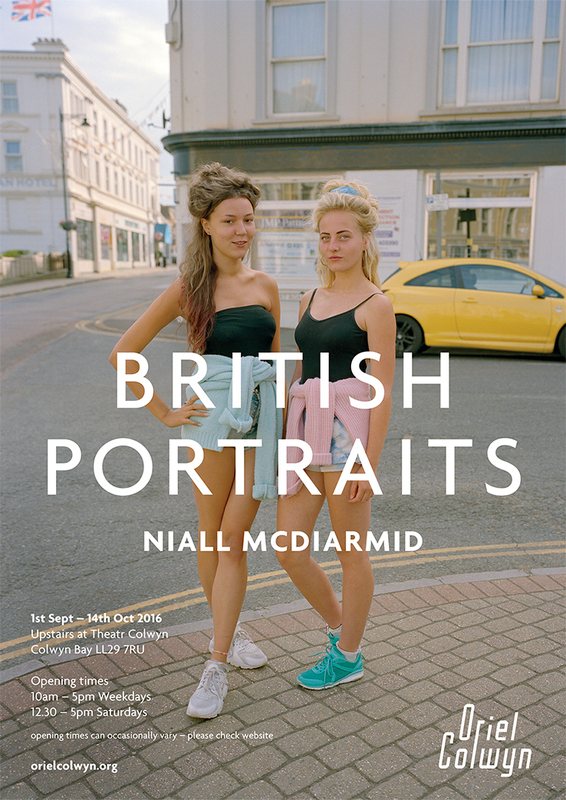 Niall spent the last five years travelling the length and breadth of Britain building up a contemporary portrait of the country. 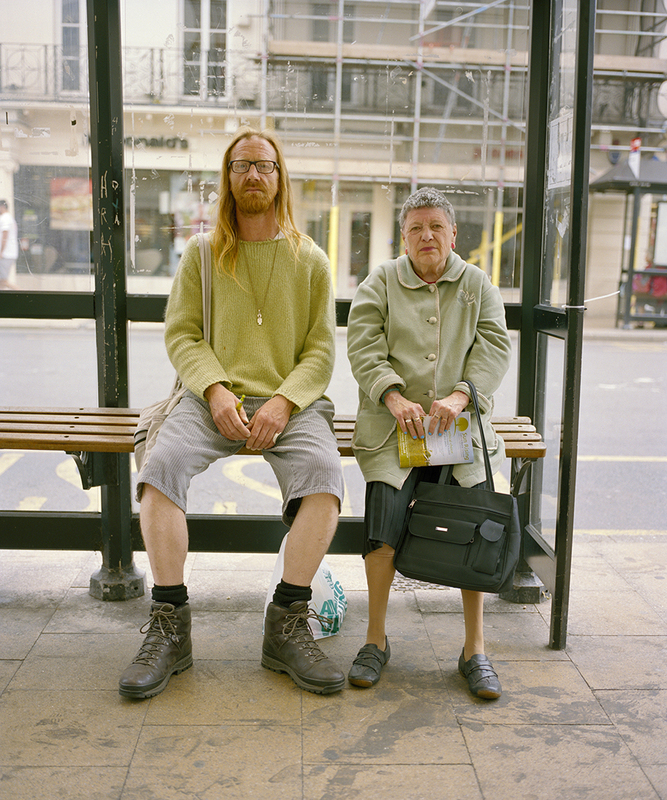 He has photographed more than 1500 people in over 150 towns on his travels from Inverness all the way to Exeter. 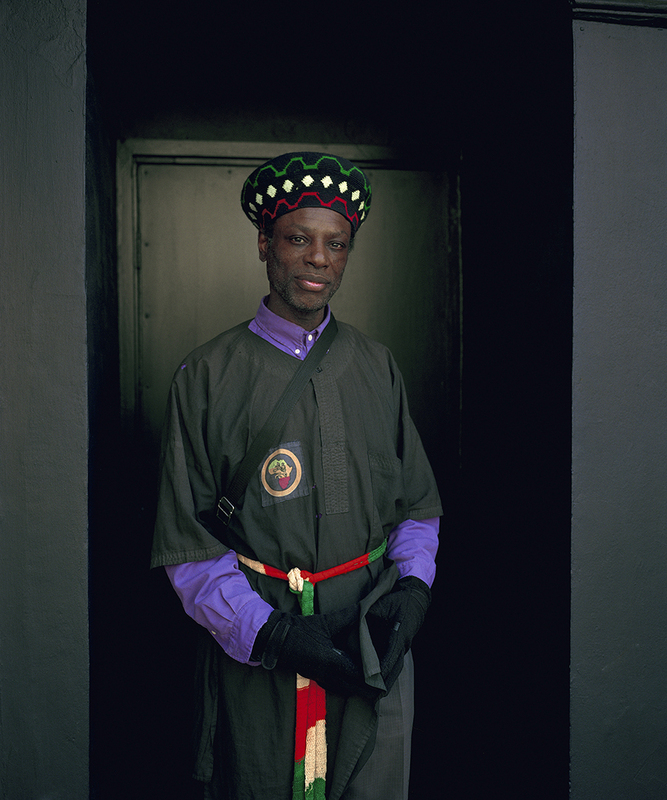 In this new exhibition, Oriel Colwyn will show more than 60 images from this huge body of work. Niall has also returned to shoot a series of new portraits in the towns along the North Wales coast, which form a unique part of the show. 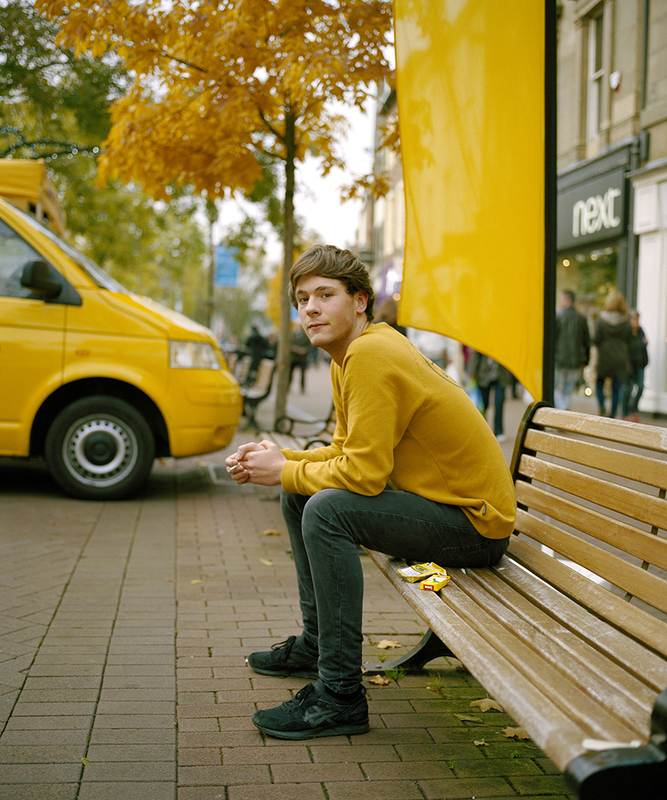 “The project began in early 2011 with a view to simply photographing interesting people I met on the street. After a couple of months, however, I started to focus on building a body of portraits that would be a celebration of British diversity, a social document of modern Britain. I actively sought out people from different backgrounds and different ethnicities, often wearing attire that set them apart". Meet Niall at the exhibition opening on the evening of Thursday 1st September (6.30pm - 9pm) - All welcome. Opening times can sometimes vary, please check dates below if travelling.